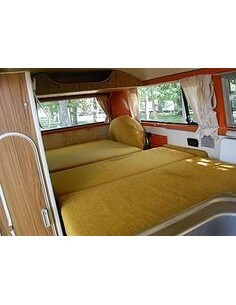 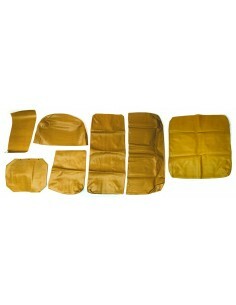 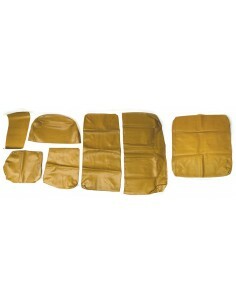 Mustard fabric cover set 7 pieces for Early Bay Westfalia interior 1968-1974 with high backrest on the rear facing buddy seat. 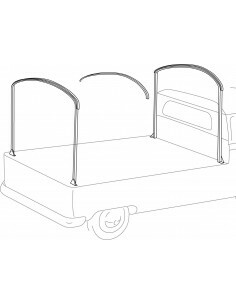 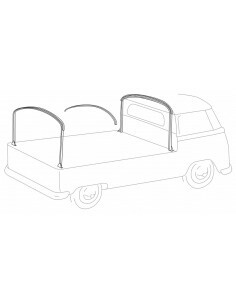 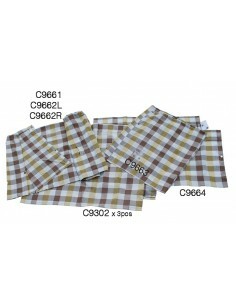 We are manufacturing this set at the moment and soon it will be available for despatching. 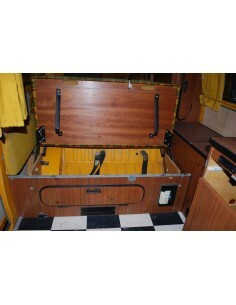 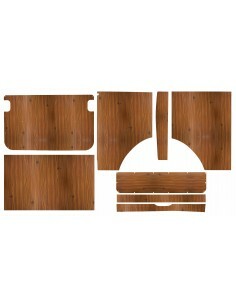 Westfalia 75 - 79 Late Bay Helsinki interior panel set, 8 pieces.